Take advantage of the best college app for your Android device that will help you sail smoothly through the most important part of your educational journey. Aside from your inherent skills and abilities, college education is an equally significant element that will greatly contribute to your success in the real world. It equips you with all the necessary knowledge that you can apply as leverage on your professional career. Hence, it is comforting to know that you can take advantage of whatever technology has to offer through the useof college app that you can download on your smartphone and tablet. 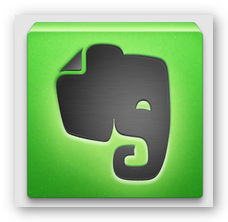 Evernote is an absolute must have app not just for college students but for all Android users as well. This versatile app enables you to sync all your files including text, audio, video, photo and more across all the devices you use. What makes Evernote a highly recommended college app is that it can function as a virtual notebook that you can edit and share to your classmates on the go, this key feature not only saves money but also reduces paper waste at the same time. If you want to live a well-balanced college life then you should be able to manage all your activities. This is what Timetable college app comes in handy on your Android device. Through this app, you can easily create a schedule for all your college tasks and organize your activities which have a positive impact on your productivity and allows you to enjoy more free time for relaxation and leisure with your friends and family. 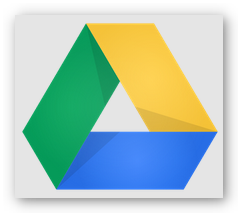 Another must have app for every college student is Google Drive . 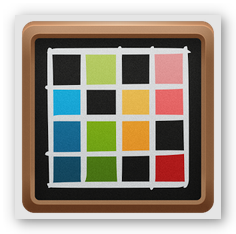 With this college app installed on your Android, you can create and share documents, spreadsheets and more. It provides a virtual storage space (15GB) for all your college related materials such as term paper, thesis, etc. which you can access on any of your device regardless of platform whenever you want to. Alternately, there are other Android office app that you can download on your device that is also commended for creating documents and the likes. 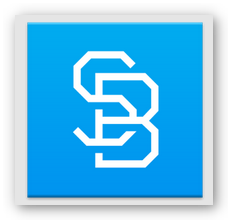 StudyBlue Flashcards & Quizzes is an essential tool for effective studying. This college app helps you make a digital flashcard from text, pictures and audio. You may also browse their vast database where other users share their ready-made flashcards for your reference and convenience.